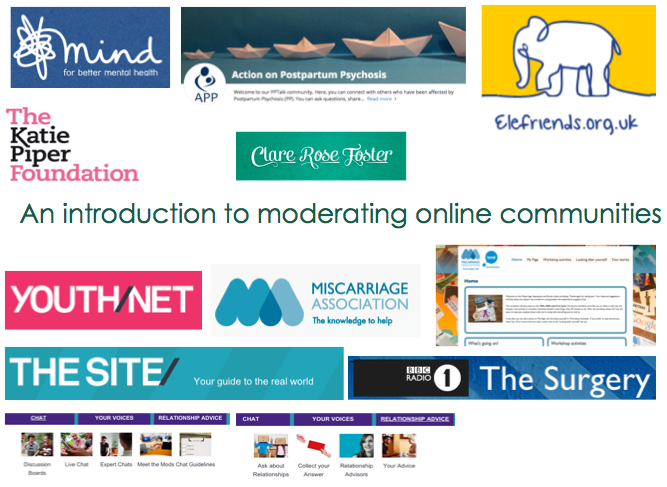 Last week I ran a session on community moderation for OCDAction. 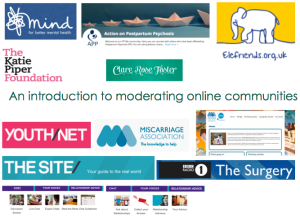 Unlike my session for Leeds Mind (which was for community managers and focused on developing a moderation strategy) this session was for moderators themselves. 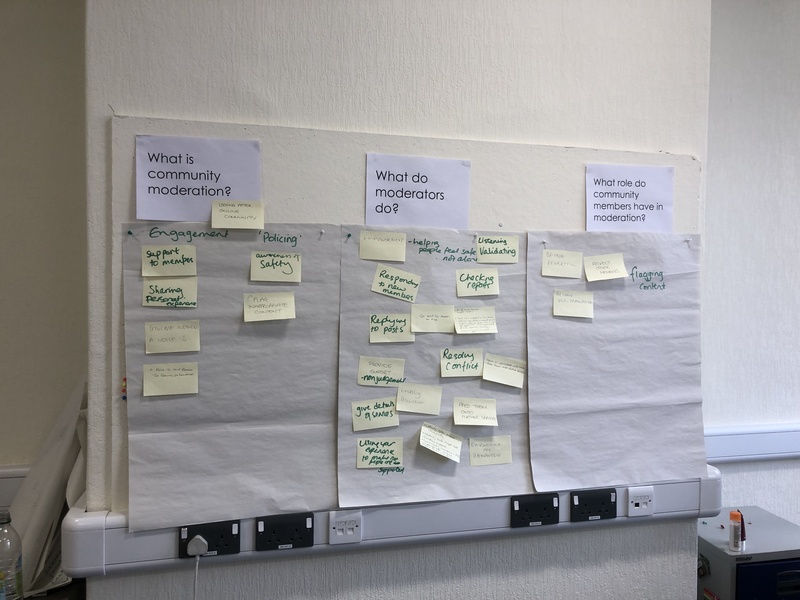 OCDAction have an established community but they want to expand their moderator team and make sure their current moderation practices are as effective as possible. They planned to use this session to help their first group of volunteers get started. Learning would also feed into new guidelines and support for future moderators. 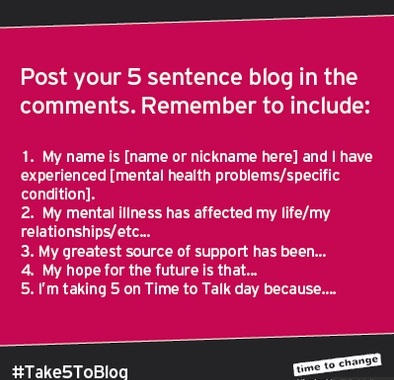 This entry was posted in Current & Recent Projects, Mental health & emotional wellbeing, Online support & communities, Training & online learning, Work & Projects and tagged Community Moderation, OCD, OCDAction, Online, Online Community, Peer Support on June 1, 2016 by fostress. 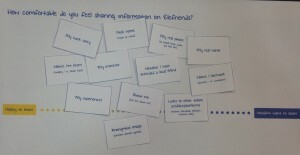 I first came across the Elefriends community after attending their online peer support training. I was interested in online peer support for adults and wanted to find out more about the impact of providing community members with peer support training. How does this affect their experience? I wrote about this training here. 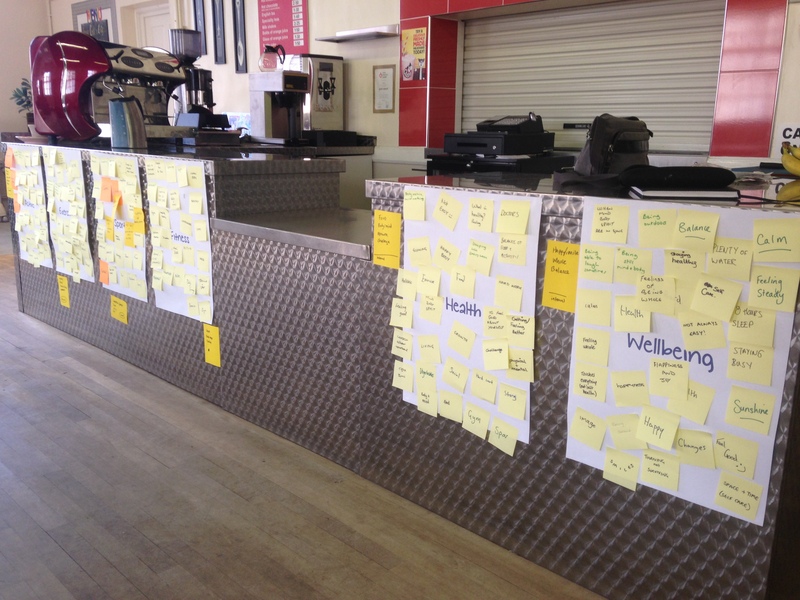 I really enjoyed working with both the community and the digital team at Mind so I was really pleased to be asked to do some consultancy work for them. At the time, Elefriends was moving from a Facebook page to a new platform. The team were looking to consult with the community both on and offline. This was to ensure that as many community members as possible got a say in the changes. 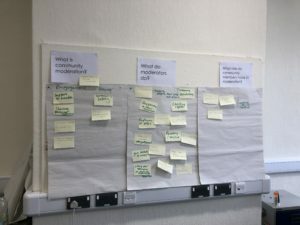 I also helped the team design an evaluation survey for their funders, which looked at how community members used the site to better manage their mental health. 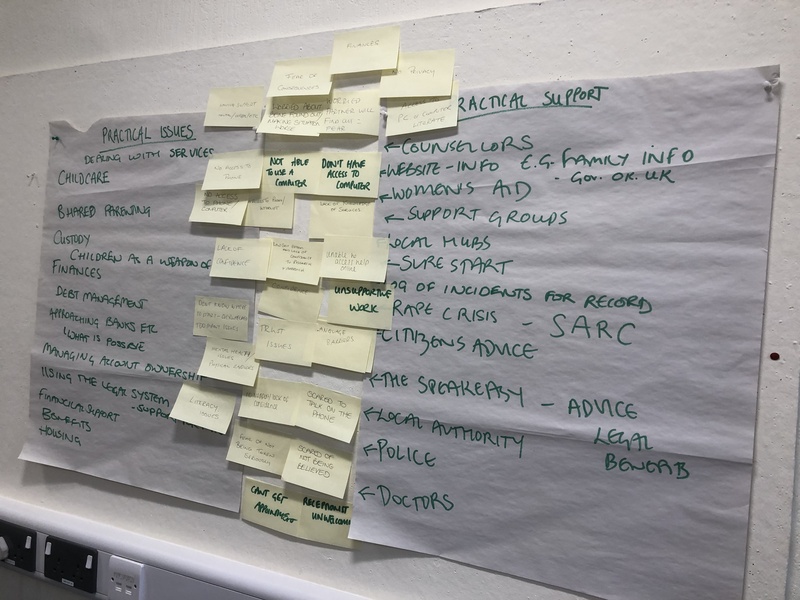 At times, the consultation touched on sensitive issues, including the expression of thoughts of self-harm and suicide. Clare’s understanding of mental health, empathy and respectful approach has been a real asset to this project and I look forward to working with her again. This entry was posted in Current & Recent Projects, Mental health & emotional wellbeing, Online support & communities, Work & Projects and tagged Community Moderation, Elefriends, Mental Health, Mind, Online, Online Community, Online Consultation, Peer Support on October 29, 2013 by fostress. Wilderness, jungle or ecosystem? Does the language often used to talk about ‘online’ encourage unhelpful assumptions and distinctions? Language is a powerful tool. 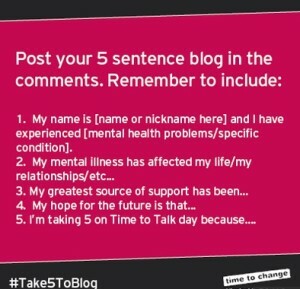 I’ve written before about the value of metaphor in mental health support and how it can reframe and change perception as well as helping people understand subjective experience. Language is also a tricky thing – the way we frame things in words can influence how we think about them and what assumptions we make about what they describe. ‘Young People in the Internet Wilderness: A Psychological Time-Bomb? 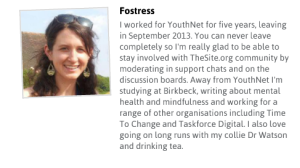 This entry was posted in Mental health & emotional wellbeing, Online support & communities, Work & Projects, Young people and tagged Community Moderation, Internet, Online, Online Support, Young Minds, Young People, YouthNet on November 27, 2012 by fostress. 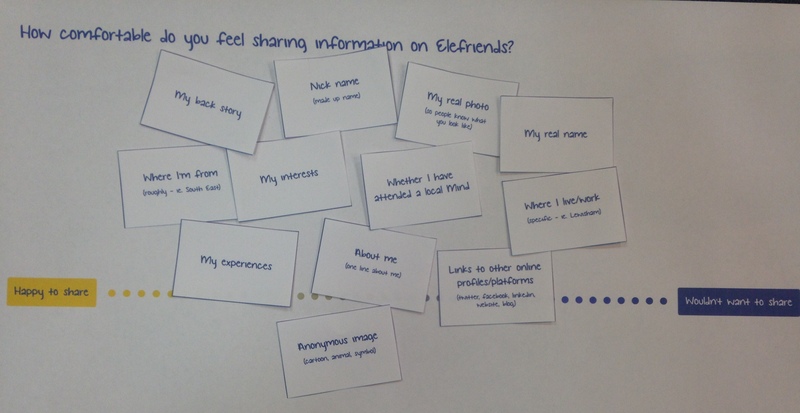 Yesterday I attended a session run by Mind on online peer support – helping users of the ‘Elephant (in the room)’ community on Facebook develop their skills in supporting each other. 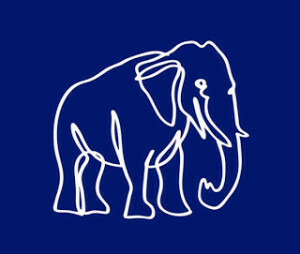 I was interested in attending as I had been chatting to Eve, one of the trainers (and ‘Elephant handlers’) on Twitter. The work they are doing has lots of links to similar work I am doing – and developing – at YouthNet on TheSite.org. This entry was posted in Mental health & emotional wellbeing, Online support & communities, Work & Projects and tagged Community Moderation, Elefriends, Mental Health, Mind, Online Support, Peer Support on July 27, 2012 by fostress.